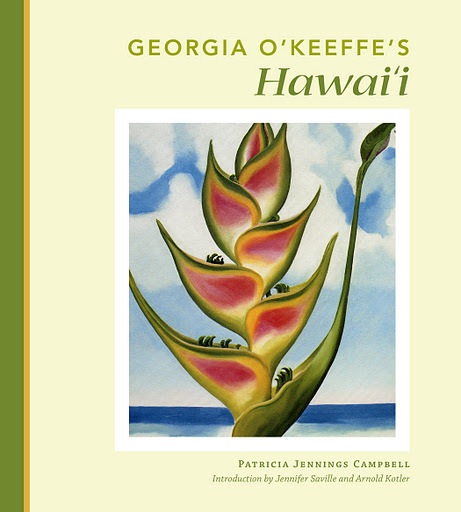 Georgia O’Keeffe’s Hawai’i . Patricia Jennings and Maria Ausherman. 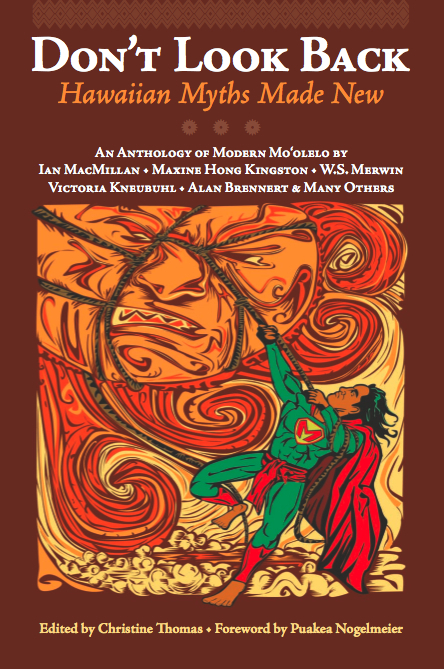 Koa Books. 113 pages. $20. In 1939, Dole Pineapple sponsored celebrated painter Georgia O’Keeffe on a nearly three-month excursion to the Islands, and she came away with much more than the two paintings meant for Dole advertisements. Patricia Jennings, O’Keeffe’s then 12-year-old guide, now tells the story of her visit and includes letters from O’Keefe, both of which reveal a softer, more nurturing side to the artist. Of course, the book’s most seductive aspects are high-quality reproductions of O’Keeffe’s rarely seen Hawai‘i paintings, tenderly and stunningly evoking fishhooks, Iao Valley, flowers and more—the only thing better would be seeing the paintings in person. But period photos, O’Keeffe’s letters from Maui, and perspectives on her visit run a close second, resurrecting a hidden but meaningful period in the artist’s career.